Moving home or business can be a stressful event. Removals is our field of expertise allowing us to get the job done in an efficient and seamless manner. All types of removals undertaken. 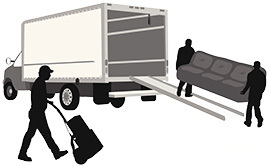 Our moving vans come with an experienced team of professional removal men. Cost efficiency is also built into our affordable rates. Without the need for a removal, you may require single or multiple items transported. We specialise in moving furniture items. Typical items we regularly move include all types of suites, kitchen appliances and bedroom furniture. Our professional experience provides expertise in handling items that can be tricky and or heavy. Similar to moving house or business, a property clearance can also be daunting. We also separate items that you might like to keep, donate to charity or send to a recycling centre. Ocassionally property clearances are undertaken at a time of emotional strain - we are fully experienced in handling such circumstances with care and empathy. We provide recycling solutions for your unwanted items. We assess the serviceability of your items and discharge them in one of two methods. We are contracted to a high street charity organisation allowing us to donate your items for resale. We are also registered with SEPA allowing us to dispose of your items at a local authority recycling facility. 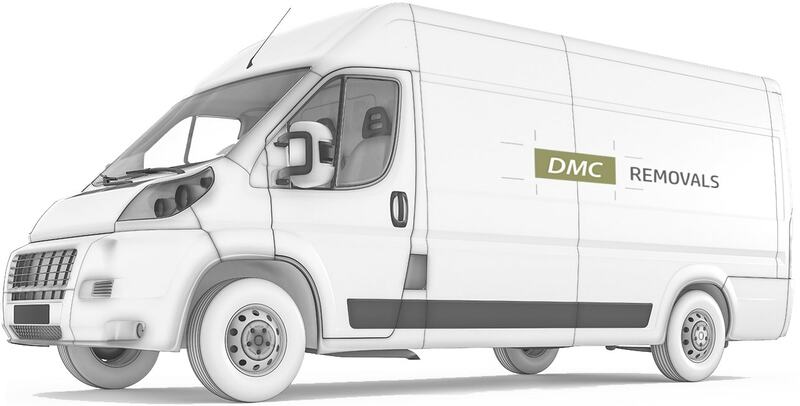 DMC Removals Ltd is a professional moving company that has been operating for over 7 years and offers a wide range of removal and transport delivery services. We provide professional moving services ranging from small to large house or commercial move to an entire property clearance and recycle uplift. We specialise in furniture transport. DMC Removals operates primarily locally in and around the west of Scotland central belt encompassing most of the major cities and towns in Scotland. DMC Removals also operates nationally UK wide catering for long distance removals. We welcome enquiries from customers on any aspect of our services. This includes detailed information about how we will provide a service to you. 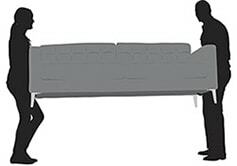 You may have questions on how many men & transport vehicles we will allocate to your service and or the estimated timescale etc. We can also provide you with information on how to prepare your items marked for transport. 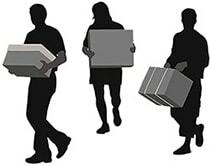 DMC Removals staff are uniformed, clean, customer friendly and retain years of experience ensuring professional service is provided on every job.